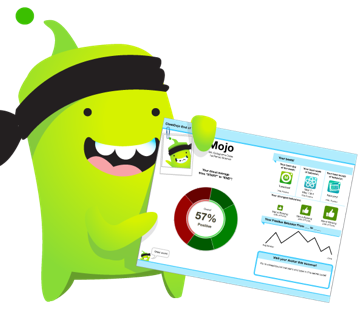 Class Dojo is an exciting, online classroom management and behaviour logging system. Your child can earn positive Dojo Points for things such as being on task, participating during class, having a growth mindset, helping others and lots more. Beware- children can also be awarded negative Dojos for not meeting class and school minimum expectations. 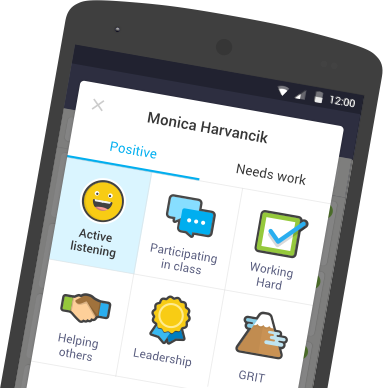 Class Dojo gives parents the information they need to celebrate and reflect on the school day with their child. Your child has been sent home with a Class Dojo letter. On the letter is a parent code; a unique code that is linked to your child. Follow the instructions on the letter to set up your own parent account. You can login to your parent account online (classdojo.com) or download the app for your phone or tablet. From your parent account, you can access lots of useful information about your child's day at school, including seeing their work and the positive Dojo Points that they have earnt. It will also give you the opportunity to reflect with your child if they have been awarded any negative Dojo Points. 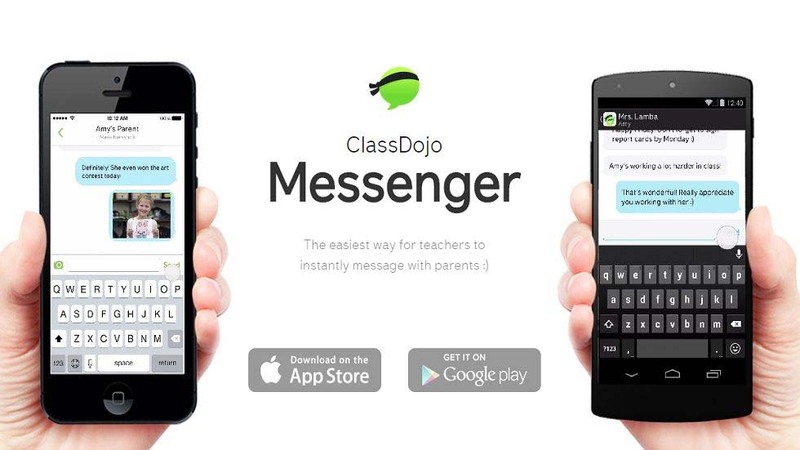 You can also take advantage of the Class Dojo Messaging service. You can message your child's teacher, within school hours.